NKJV Voice Only Audio Bible | Bob Souer | Audiobook Download - Christian audiobooks. Try us free. 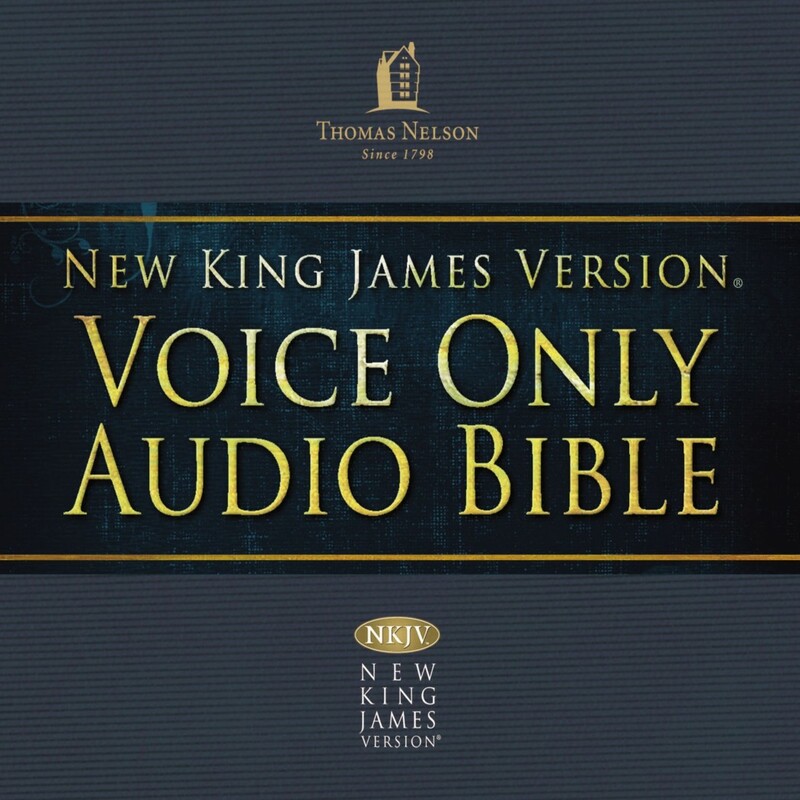 Beautifully narrated by famed storyteller Bob Souer, The NKJV Voice Only Audio Bible features all of the books of the Bible in one easy download. Digitally enhanced for improved clarity, The NKJV Voice Only Audio Bible offers top quality at an affordable price. Allow the Word of God to wash over you as you drive to work, or listen as you sink into your favorite chair with a hot cup of coffee. With Souer’s simple, yet vivacious narration, there is nothing to distract you, allowing you easy access to His word on-the-go, for one low price.